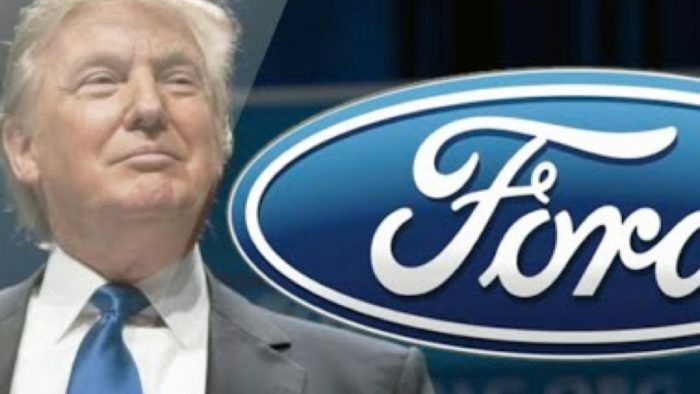 On Tuesday morning, Ford announces they are making an investment in 3 Michigan plants. This is per sources that are very familiar with the company’s plans. This is big news for the United States, specifically the people in the Midwest who are desperate for jobs. Like and share this story if you stand with Trump and are excited about the work he is doing. Next Russia Threatens Obama - Russia May Leak Things Obama Asked Moscow to "Keep Secret"